This is my new Twitter header. What do you think? 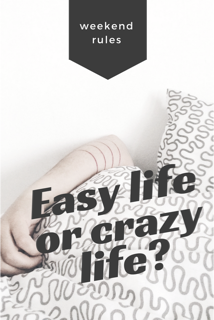 Easy Life Or Crazy Life, What's Your Preference? I originally wrote this post a couple of years ago, but came across it just the other day. I had woken early, jumped out of bed and woken the kids for their last day of school for this academic year. Knowing that it was due to be a busy day, I got the breakfasts sorted, the lunch bags sorted and then myself showered. The pigeon watched me from the safety of it's cage as if it were I who was some rare and endangered species of bird, beady eyes alert and if I'm not mistaken, filled with humour at my situation. Review of The Owners: Alone and The Owners: Storm Clouds by the esteemed Gary Longden. With grateful thanks to the esteemed Gary Longden, Staffordshire Poet Laureate 2014-15. Here is the first review for Ascension.